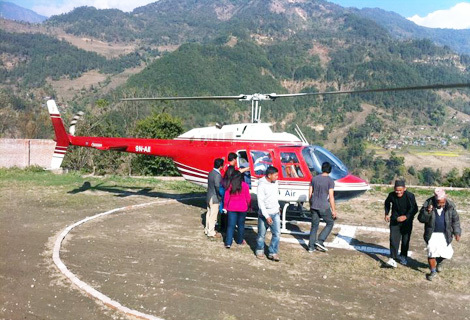 Lamjung Festival exhibits heli tour for locals – Summit Helicopters Pvt. 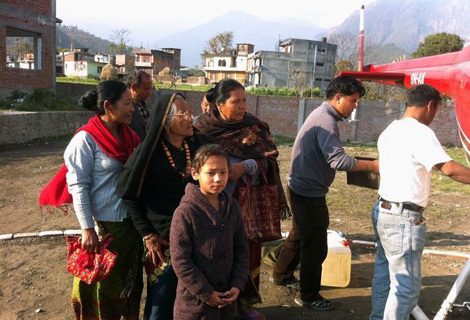 Ltd.
Our Bell helicopter AII flew to Besisahar for scenic shuttles for locals and other interested people on the 17th. Interestingly, it has so far flown more than 100 people of all ages. Fishtail Air team consisting of Capt. Ashish, Rtd. 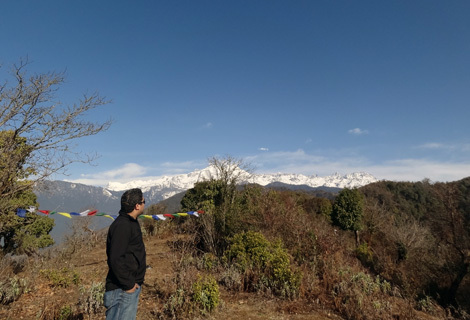 Col. O.P Shrestha and Dilak Shrestha have been stationed there. 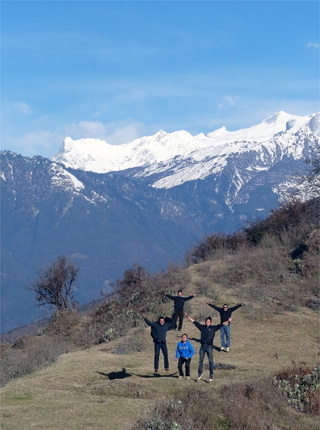 They are still flying people around giving them a tour of Lamjung district viz. Ghaley Gaun, Ghana Pokhara and the valley besides. 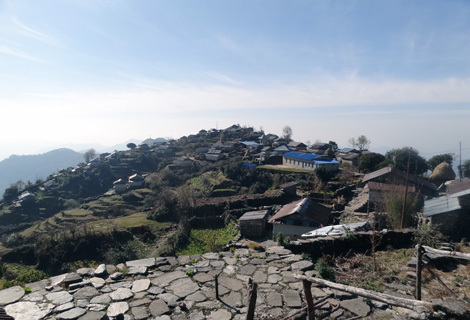 Besisahar – the capital of Lamjung district- a village at approx. 2700ft with a population of about 7,000. 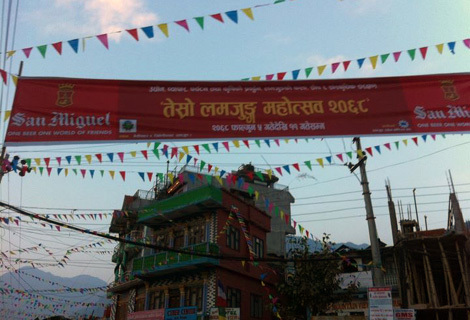 Lamjung festival was in full swing since the 17th of Feb. for tourism, agricultural, hydropower, and cultural development of the district. They were to have around 100 stalls exhibiting local, cultural and other miscellaneous products. Lamjung has a huge share in honey, orange and cardamom production. Promotion of heli flights in these small towns and villages has given a great boost to their identity and we are glad to be able to help with it. Posted in: Company News, Heli Sightseeing & Tours, Religious Tours, Tourism News.